THIS CLASS HAS BEEN POSTPONED DUE TO OTHER TEMPORARY MINISTRY PRIORITIES. A new start day will be announced soon. Every week, leaders across the country spend countless hours and dollars investing in kids and teenagers. Moms and dads hope their children will grow up with the kind of faith that transforms their decisions, enriches their relationships, and leads to a better future. It is a collaborative, ongoing, effort assembling courseic and innovative research, with practical application. 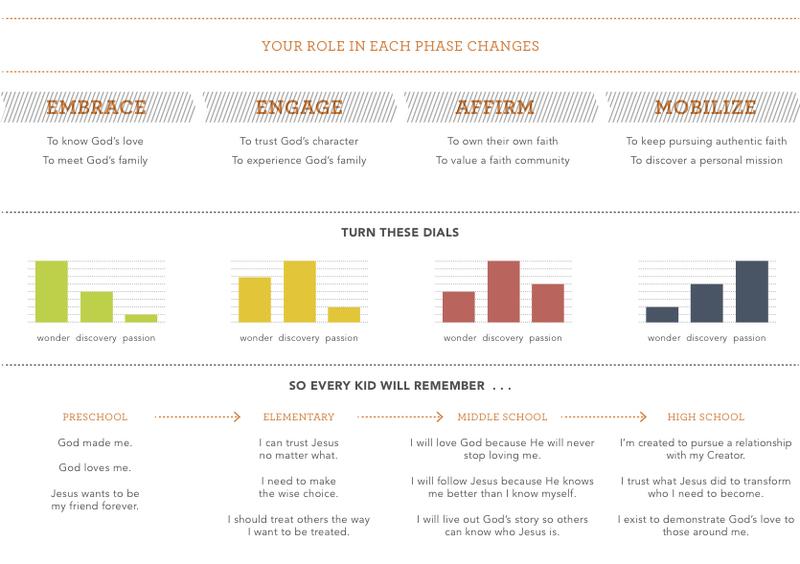 We want to teach YOU, parent, how you can better disciple your children in your own home.